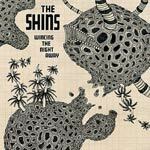 The Shins Biography, Discography, Music News on 100 XR - The Net's #1 Rock Station!!! 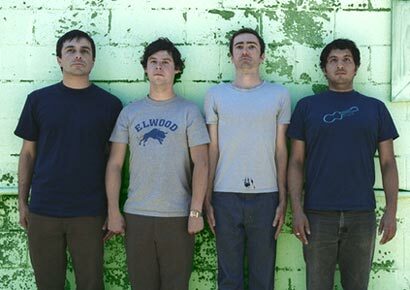 The Indie-Rock Pop-Rock quartet The Shins formed during the second half of the '90s in Albuquerque, New Mexico USA; originally comprised singer + guitarist James Mercer, guitarist Martin Crandall, bassist James Langford and drummer Jesse Sandoval, they made their recording debut in 1998 with an independent 7-inch titled "Nature Bears A Vacuum". Another single followed in 2000 and eventually they signed a deal with Sub Pop Records. 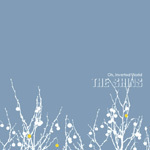 Their debut full-length disc, "Oh, Inverted World", was issued a year later. 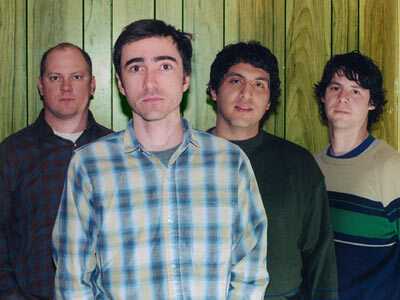 Before the group released their second album, Langford was replaced by bass player David Hernandez; "Chutes Too Narrow" came out in October 2003 and reached the #86 position on The Billboard 200 Albums chart; it contained the minor hit single "So Says I". 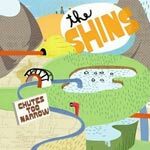 The highly anticipated third album from The Shins, "Wincing The Night Away", which was recorded in the summer of 2006, arrived in January 2007; the 12-track set peaked at #2 on The Billboard 200 and included the Hot Modern Rock top 20 hit "Phantom Limb" plus a minor hit single titled "Australia". 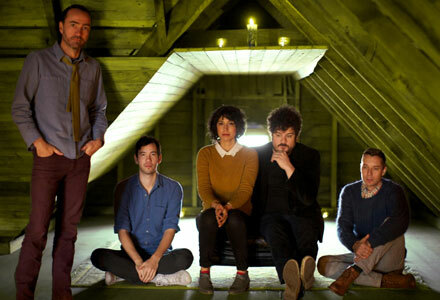 In 2010 Mercer scored a top 10 hit album with Broken Bells, a collaboration between The Shins' frontman and producer Danger Mouse. 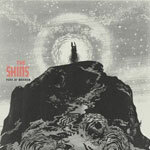 2012's "Port Of Morrow", The Shins' first full-length disc since 2007's Grammy-nominated "Wincing The Night Away", features a totally revamped line-up consisting of only one original member, James Mercer and includes industry-established musicians such as singer + songwriter Richard Swift, singer + songwriter & multi-instrumentalist Jessica Dobson, bass guitarist Yuuki Matthews and Modest Mouse drummer Joe Plummer. "Simple Song", the first single off the album, peaked at #10 on The Alternative Songs chart and "Port Of Morrow" ascended into the top 3 of The Billboard Top 200 Albums list.